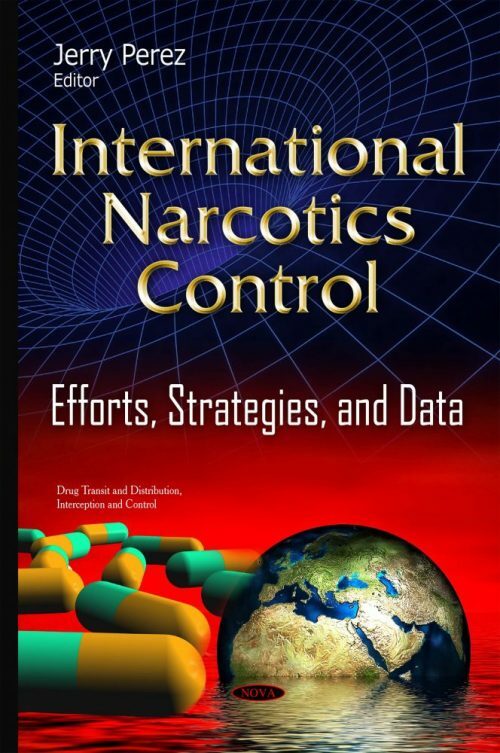 The 2015 International Narcotics Control Strategy Report is an annual report by the Department of State to Congress prepared in accordance with the Foreign Assistance Act. It describes the efforts of key countries to attack all aspects of the international drug trade in calendar year 2014. Volume I covers drug and chemical control activities. Volume II covers money laundering and financial crimes.